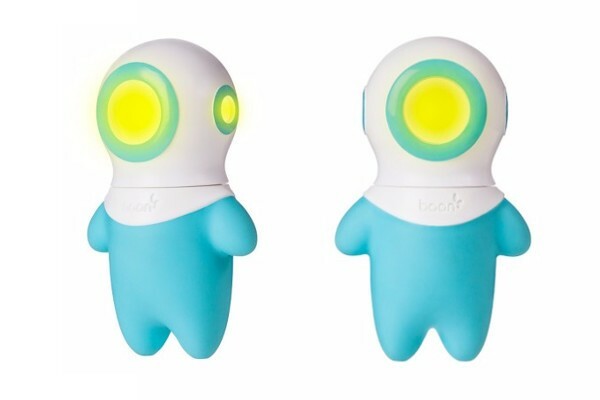 This gorgeous bath toy has a light that activates when underwater and just the right amount of floatation to make for entertaining bath time fun. Meet Marco the explorer. 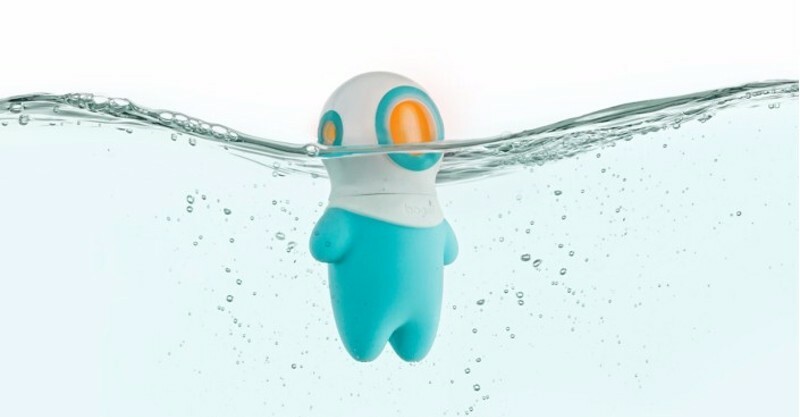 He floats with his head just above the surface, peeking out at the water line. Then he dives down for an underwater exploration and his light activates as he uncovers all the soaps, duckies, and other toys way down at the bottom of the bath. Boon are known for their innovative designs like this two-position baby bathtub and Marco is yet another quality product from this stellar brand. Marco is BPA and phthalate free, plus equal parts of style and fun. You can find Marco at Urban Baby for $25, plus delivery.